The City of Buhl Garbage service runs Monday, Tuesday, Thursday, Friday to confirm your pickup day call either 543.4522 or 543.5650. The Public Works Department manages the Parks & Recreation, Streets, Wastewater and Water departments within and around the city. 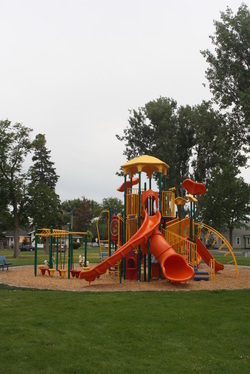 The Parks & Recreation Department covers five public parks and two city entrance parks. They also manage the public swimming pool which is open from early June to the middle of August. It is heated to 82 degrees and open seven days a week. There is swimming lessons, adult lap swim and water aerobics offered throughout the weekdays. 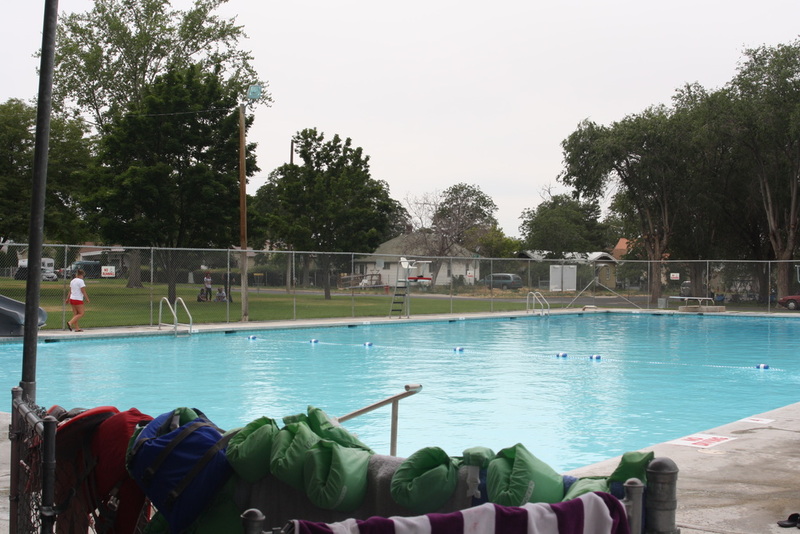 The pool provides a nice summer retreat for the citizens of the community and surrounding area at affordable prices. The Parks Department also cares for the city trees in the downtown corridor. The Street Department maintains the city streets. This includes patching, paving, improvements to curb and gutters to meet ADA compliance, and sweeping of streets. They also care for the streets with snow and ice removal from winter storms. And cleaning of storm water drains from rain storms. The Wastewater Department maintains the wastewater treatment plant and collection lines throughout the city. The facility built in 2009-2010 is state of the art which helps meet the EPA and DEQ standards. The Water Department maintains the water treatment plant and distributions lines throughout the city. This system includes lines to residential, commercial and industrial properties and also the fire suppression system to all the fire hydrants. The water treatment facility was also built in 2009-2010 to meet the EPA and DEQ regulations for arsenic removal.